When you think of a side hustle, what sounds most like you? I want a virtual side hustle job that can turn into a part time or full time job. I'd like to work with clients! How much income would you like to earn side hustling each month? Just a little here and there; $25 would be great! I like working with people via email, online or Skype! How much time are you willing to invest in your side hustle? How much money are you willing to invest in yourself in order to earn more money? I need free side hustle ideas that don't cost anything to get started! I'm willing to spend a small amount of money to get started. You need a side hustle to fit your schedule! You have a busy lifestyle and you need to make side hustling work when it's convenient for you. Check your inbox for the Side Hustle Guide with tips that you can start implementing TODAY! Have you been thinking about starting your dream blog? Blogging is a great way to side hustle - there is no limit on how much money you can earn. Click the button below to learn how to: Pick your blog name (it's free!) 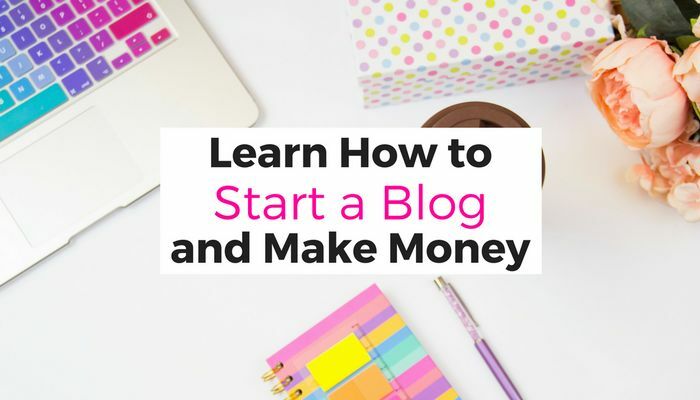 Learn all the different ways your can earn money blogging Get inspired and read different income reports, including how I made my first $60 blogging! Blogging tips, advice, tutorials and more! 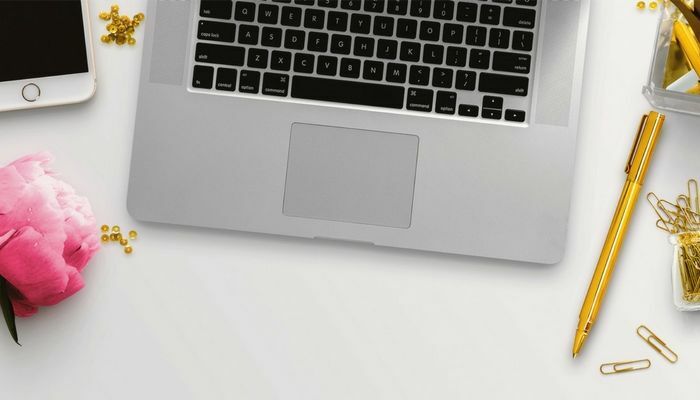 A Virtual Assistant allows you to work from home, usually at a time that's convenient for you! The majority of VA's start at a minimum of $20 per hour. 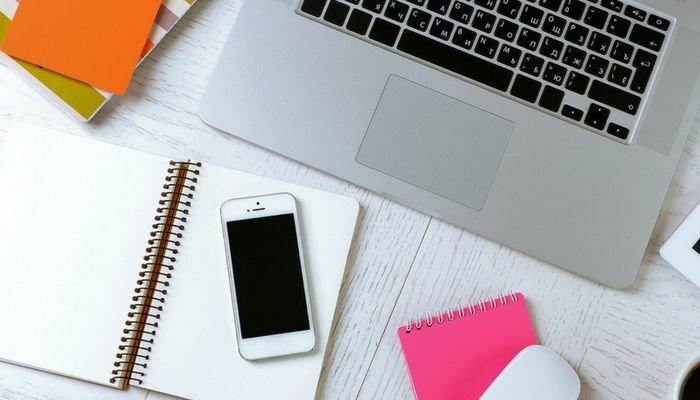 As a VA, you help bloggers and businesses with various tasks: • Organize calendars and scheduling • Send emails • Assist with social media • Create images • Write and edit blog posts • and more... Click below to learn three different Virtual Assistant skills!